. . . and dog. 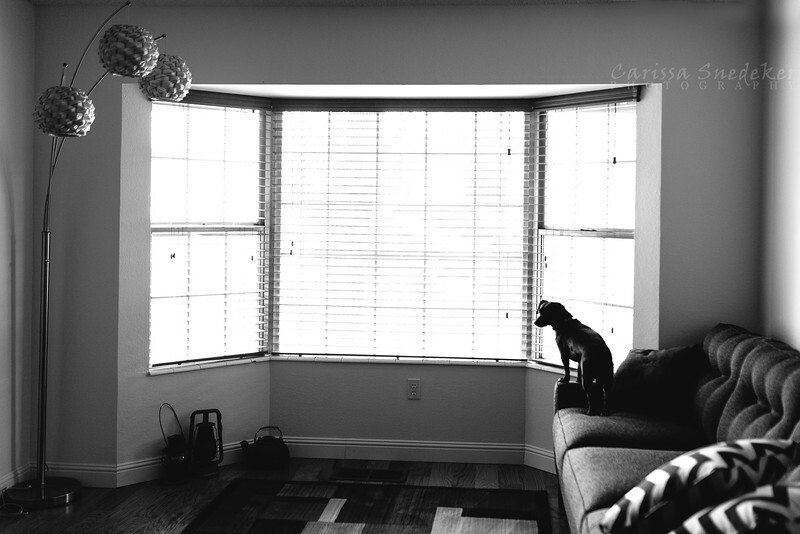 This entry was posted in Black and White, Dogs, Home Life, Nina, Pets and tagged silhouette. Bookmark the permalink. So beautiful picture. I really like it Carissa.